Parking Assistance n Management System Overview PAMS is a computerized system implemented at parking locations to Assist drivers entering the building premises by providing them with first hand information about the availability of location wise parking spaces. The software system continuously monitors the RF readers. RF readers are placed at Main Entry , Exit gates as well as at the Entry, Exit of the parking . 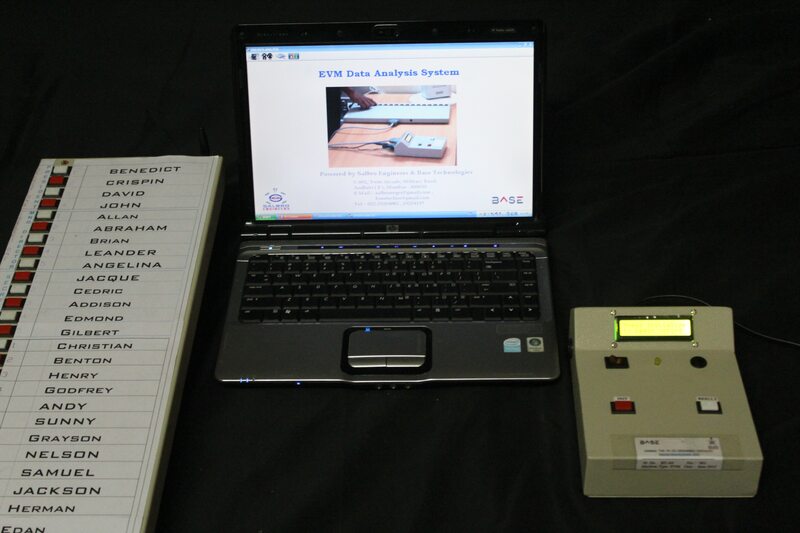 The software handshakes with the external RF reader devices. Accepts incoming data, processes it, performs required calculations. The updated parking information is fed to a Led display screen placed at the entrance gate of the building premises. #### Advantages of PAMS #### o PAMS is here to furbish real time parking status of all parking locations, thus assisting the driver to the zones quickly. o Saves Time by eliminating the need to move around in search of a parking slot. o Saved time can be utilized for productive work. o Led display is bound to be viewed by several people. o The Display Screen can also be used as an Advertising tool totally controlled by our system that is when the flow of cars is low or there is no flow of cars at all. o Our systems are generically developed , aids future system upgrades. o With PAMS the repetitive employing of people to monitor parking spaces is nullified. o Frequent Training of newly employed staff is long forgotten. o Repetitive employing of staff to monitor parking spaces will be the past. o Training them, monitoring them at regular intervals of their performance is cancelled out. o Funds saved can be used elsewhere where need demands. The Union Co-Op Bank Ltd Naroda Ahmedabad. Election Day: 21st Jan 2018 Voter Authentication Area.